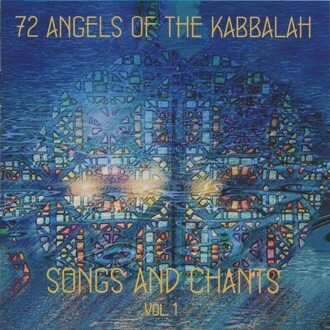 72 Angels of the Kabbalah – Songs and Chants Vol.1. This recording, spanning two CDs features songs recorded live in February 2010 at the Dev Aura Residential Training Academy in Lincolnshire, UK, during the courses entitled “72 Angels of the Kabbalah and Aura-Soma“. Volume 2 contains chants and invocations from the Hebraic tradition, with an accompanying booklet.